To celebrate the special bond between dad and daughter, we have handpicked the most amazing Father Daughter Quotes. There is no job more difficult than being a dad. Especially when you have a daughter, you’ve got to get your shotgun ready early on! A father can play dress up with his daughter and at the same time play a super hero to protect her from all evil. He is the one who nurtures and guides her through every defining moment of her life. 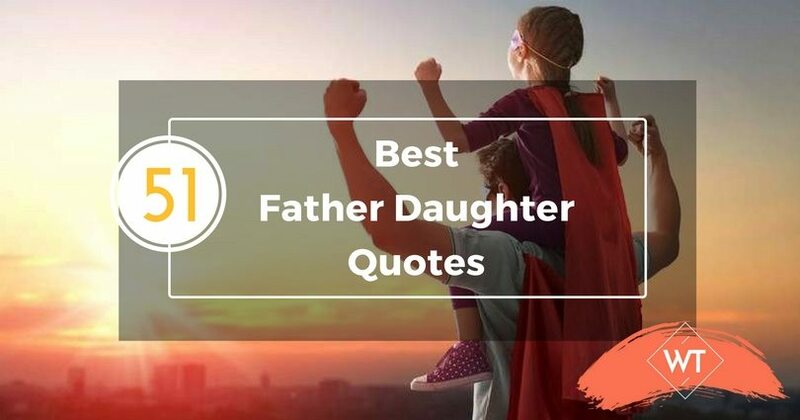 With that, I leave you with what we hope are the best father daughter quotes around and perhaps some of them will even help guide your own behavior to be the best father that you know how to be! (This was infact on a birthday card that the founder of Wisdom Times received from his teenage daughter. Needless to say, this father daughter quote made his day). (One of the cutest father daughter quotes). 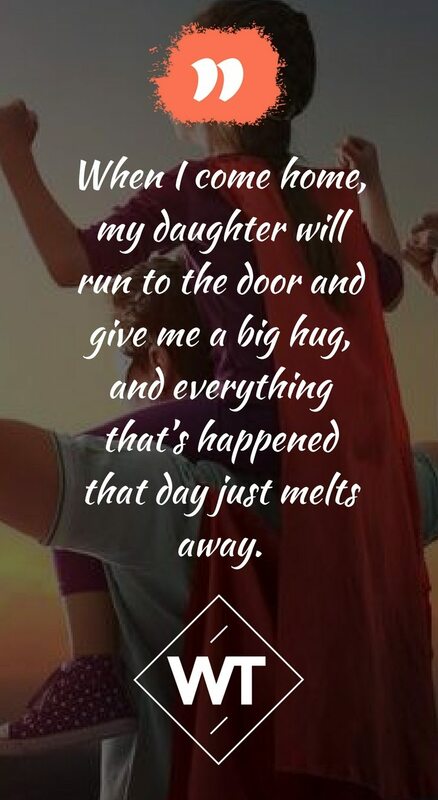 It is our sincere hope that these father daughter quotes inspired you to spend more time with each other and savor every moment of togetherness. Live in the Now!